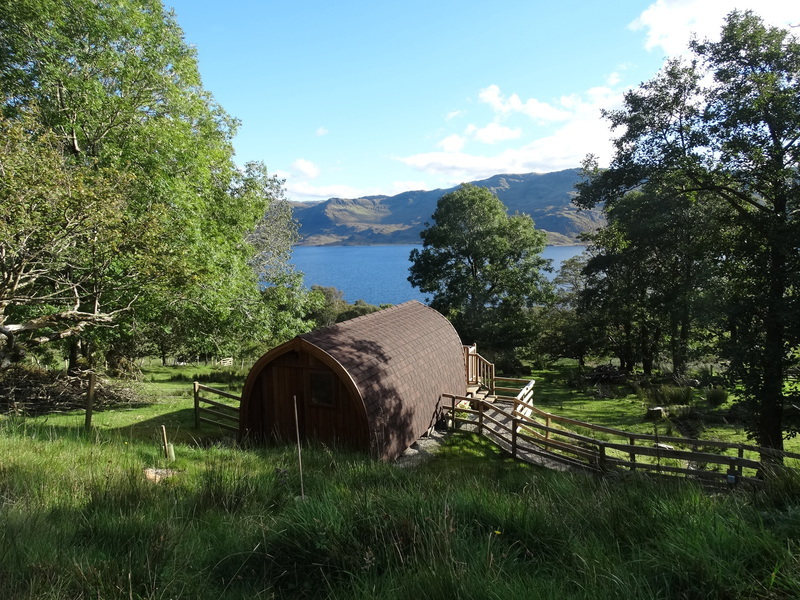 Our charming pod is perfect for a retreat away from the hustle and bustle of modern life. You can admire breathtaking views throughout the site. 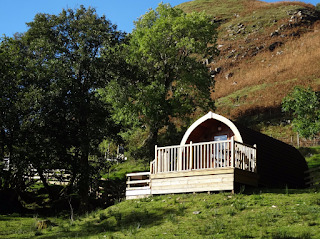 The pod is reached by wooden steps and a gravel path through a lovely wooded glade. Outside is a lovely decking area with table and chairs. From here you can enjoy glorious views over Loch Morar. Loch Morar is the UK’s deepest loch at 1000ft in places. You can also see wildlife such as eagles and otters or explore the wonderful Lochaber at your leisure. Boat trips to the small isles of Knoydart or Skye are a great day out. Alternatively you stroll along stunning beaches or walk in the hills.